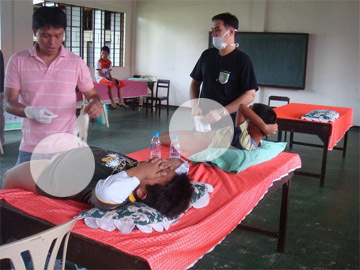 A blogger-friend of mine, Ace Vinarta, has contacted me about their medical mission. 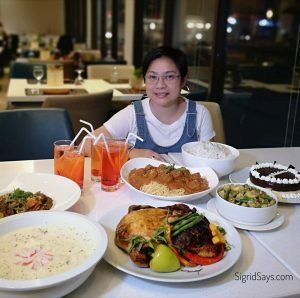 I am giving this blog post to campaign for their needs. 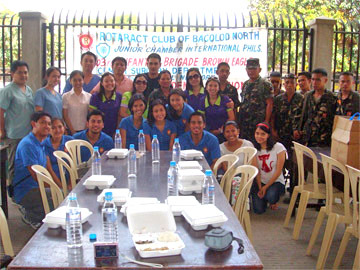 On May 7, 2011, the Rotaract Club of Bacolod North, the youth arm of the Rotary Club of Bacolod North District 3850, is holding surgical (circumcision) and dental missions as the culminating activities of their club’s annual Project called Busog–Himsog. It will be on May 7, 2011 at Brgy. Taculing, Purok Kabukiran, Bacolod City. The club is raising funds for this project and people who are interested to give for this cause may contact: Ace Vinarta at 09052904927. 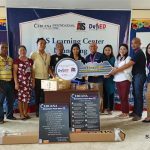 Ace said that like their Mother Club, Rotaract embraces the objective “Service Above Self.” The club is driven with the creed “Fellowship Through Service” and all their activities are for the purpose of helping others in need. 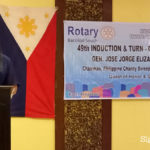 Through the concerted efforts of the members, the unceasing patronage of the Rotarians and the generous support of concerned individuals who believe in the cause of the club, Rotaract continues to hold such missions. Rotaract has to always advocated to improve the lives of the children. 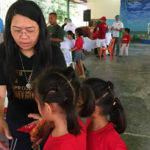 Each year, Rotaract Club of Bacolod North organizes projects that help promote good health, good nutrition, and literacy especially among impoverished children in the communities. Summer is a good time for young boys to be circumcised because they can stay at home and rest while their wounds are healing before the classes start in June. Below is the Rotaract Medical-Surgical Missions Team. The Rotaract Medical-Surgical Missions Team. A couple of young boys take advantage of the free circumcision service given by the Rotaract. 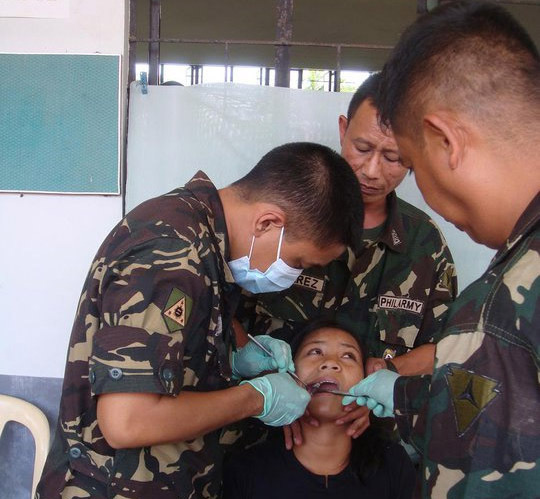 A lady avails of free dental services from the military.